Success is seldom a solo act. Nowhere is this more true than in personal, family, and enterprise financial strategies. Given the complex, high-stakes nature of what we do, we have assembled a team of more than 150 advisors and specialists, over 2,000 active brokers, dozens of staff, and an international network of resources and support. You’ll be working with a diverse team with uniquely competitive capabilities. 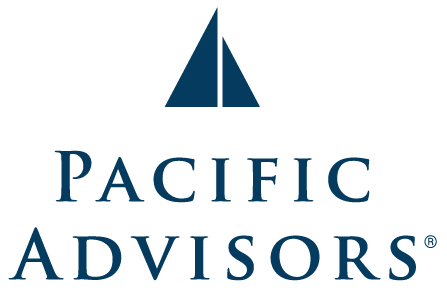 Pacific Advisors has earned EDGE certification for gender equality in professional development, mentoring, recruitment, promotion efforts, and community culture. Our commitment to equal value, respect, and access to opportunities for all members of our team lets you succeed in your objectives. 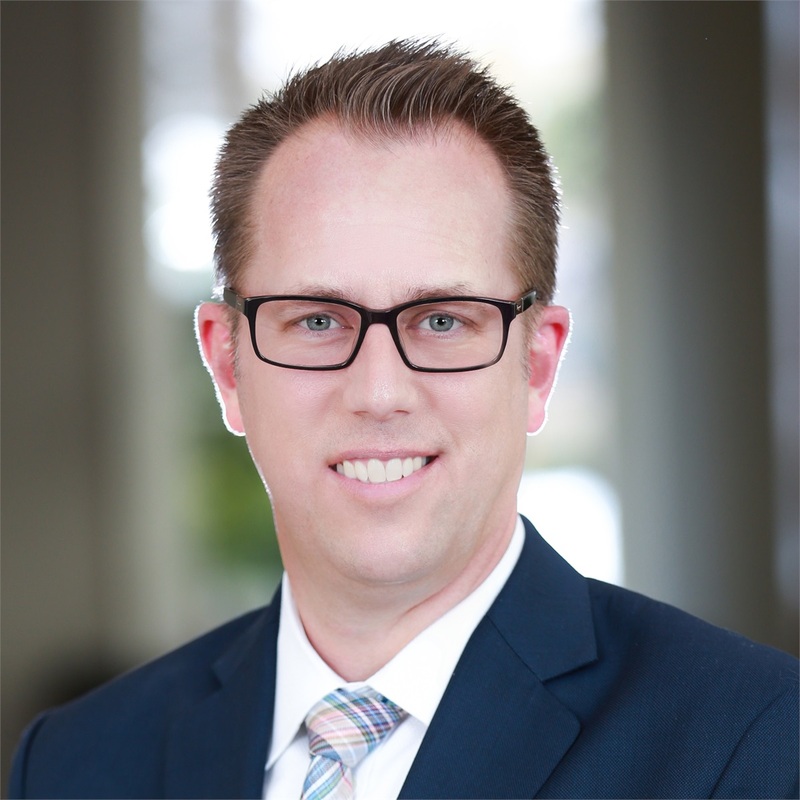 As CEO of Pacific Advisors, Kelly Kidwell is a frequent national lecturer for business owners and provides continuing education for attorneys, accountants, and financial advisors. 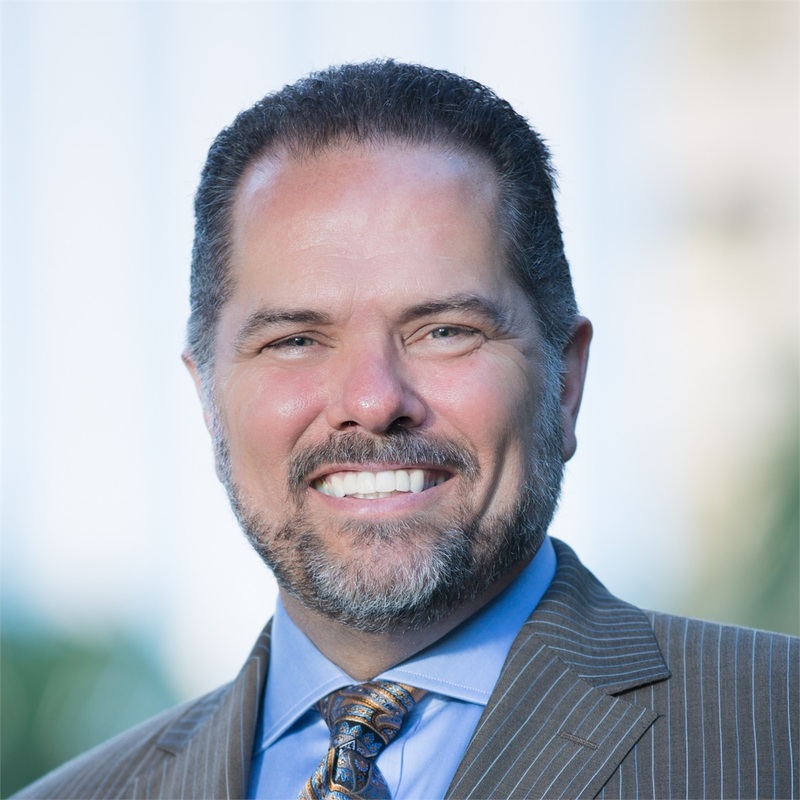 Active across the industry and in the community, he is known and respected for his effective strategies for corporate, tax, charitable and estate planning. 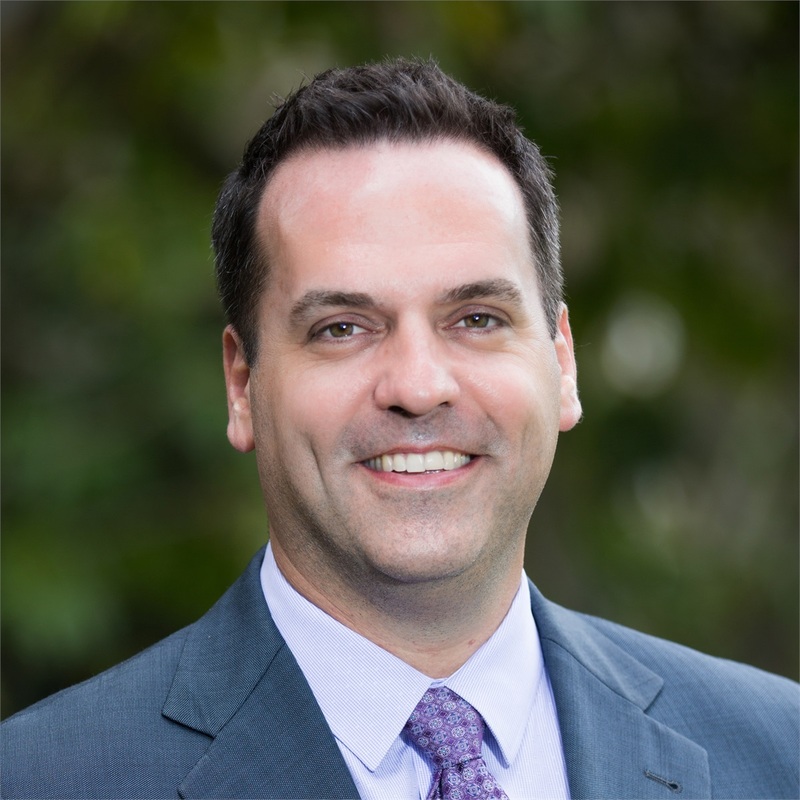 Travis Hart is the President of Pacific Advisors. Travis oversees Career Distribution including attracting new talent and the strategic direction of the firm’s field force and management team. Travis produced a proven track record of industry accomplishments. He quickly became a qualifying member of the Million Dollar Round Table and received a number of other industry and community awards. As leader of the Advanced Financial Strategies Team, Eric McDermott and his team work with business owners at all stages of the enterprise life cycle — from new business capital strategies, to recapturing lost capital and redirecting it to business growth or personal net worth, or helping ensure smooth business succession and transition into retirement. 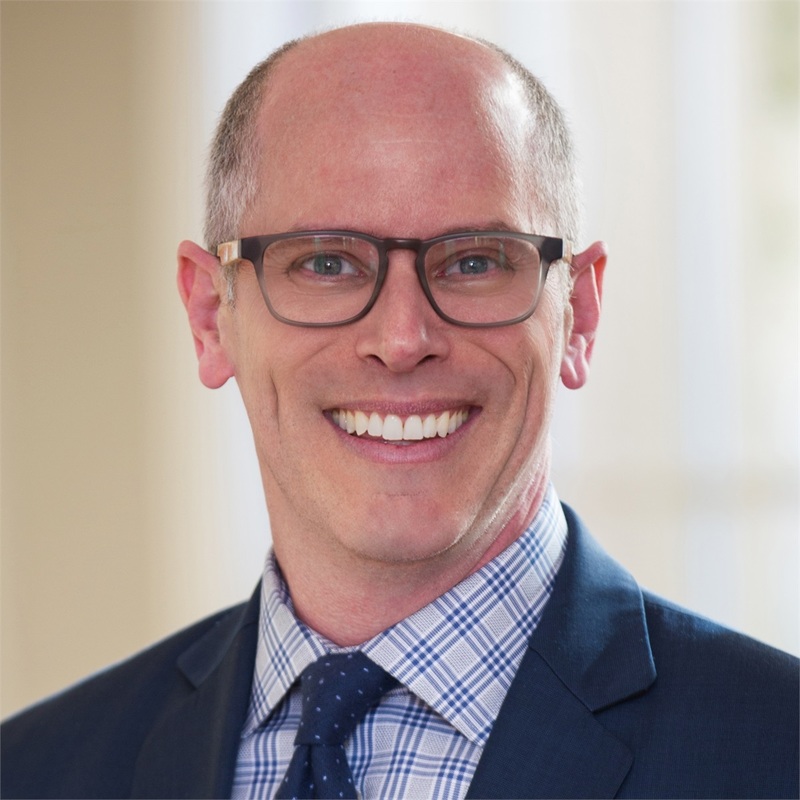 Matthew Shipman is a Managing Partner and is also a member of the Board of Directors for Pacific Advisors. He oversees the Development and Training team (Advisor Performance Group) and is tasked with growing the investment and advisory services division, which currently manages over one billion dollars in client assets. 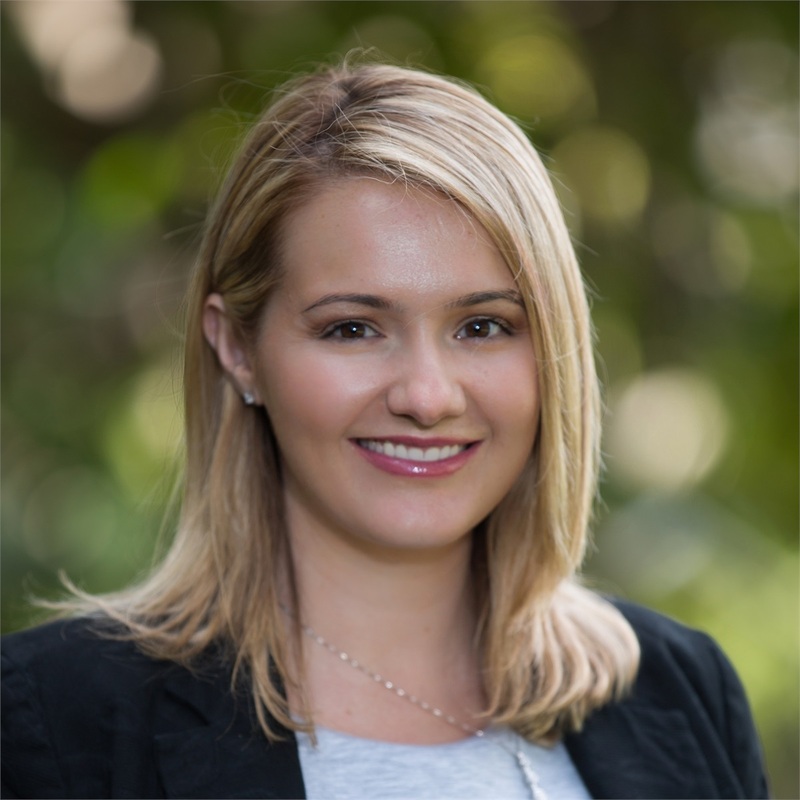 As the Director of Business Development for Pacific Advisors, Misty Weltzien is charged with recruiting, attracting, and developing experienced advisors looking to take their practices to the next level, and career changers who feel financially or intellectually stagnant.